Office chairs were often replaced by gymnastic balls. 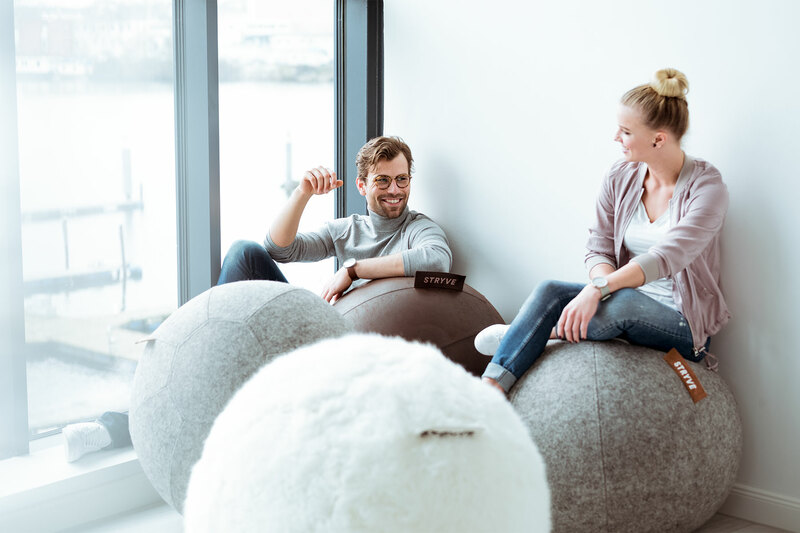 But why did nobody ever rethink the gymnastic ball for an office surrounding? We did! 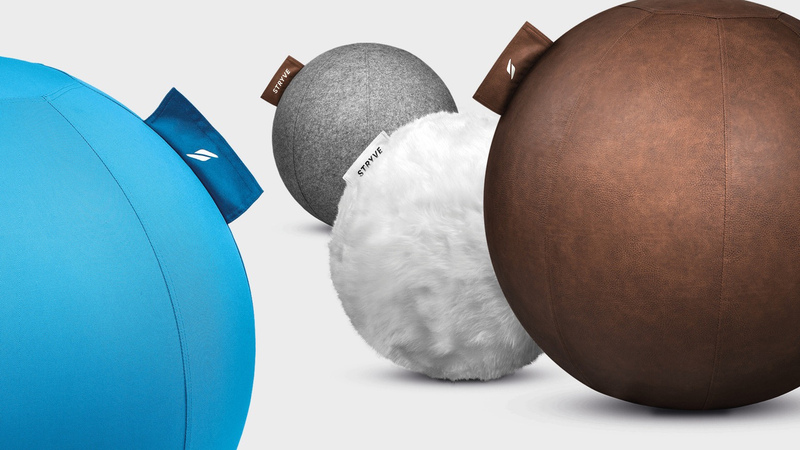 The STRYVE Ball consist of an "almost" regular gymnastic ball and an aesthetic cover with a functional label. 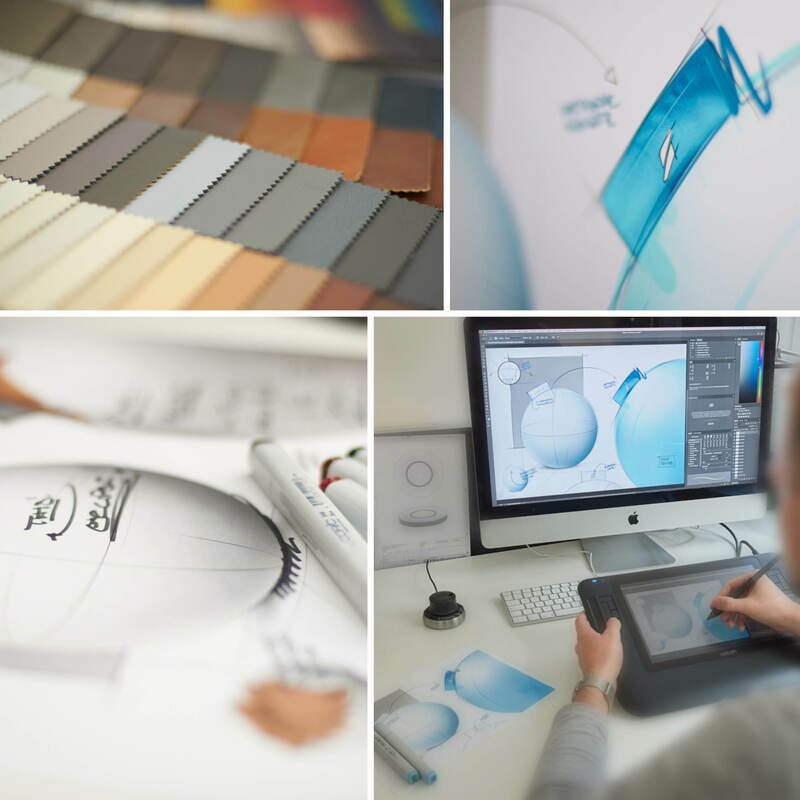 The rubber ball inside is havier in the bottom due to it's smart production process. This lets the STRYVE Ball always stand upright and keeps the top side clean from dust and dirt. The functional label is big enough to pull and carry the ball with only one hand. It is also made for adjusting the balls position while seated. The product is the perfect combination of comfort and style. The iconic shape of a ball fits every minimalistic surrounding. 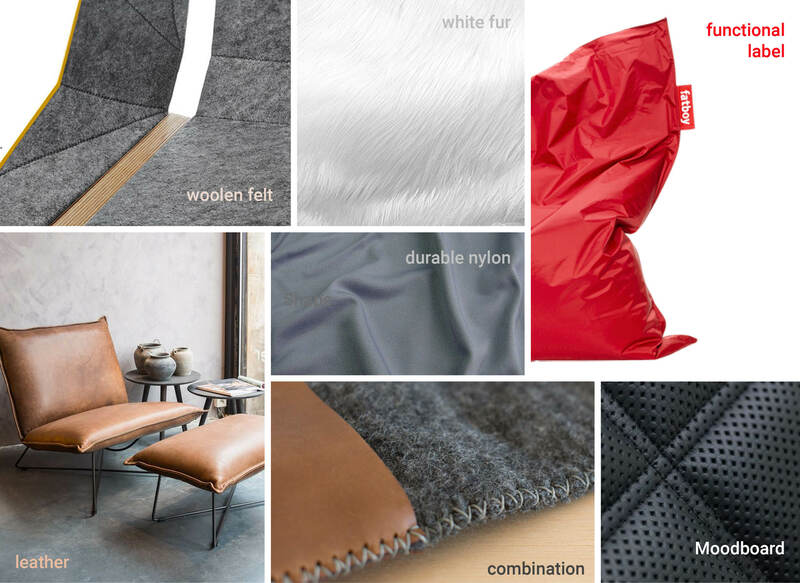 The versions mock leather, felt, synthetic fur and nylon are the selected four STRYVE will get started with. The diameter of 65 cm is made for the 90 percentile of the STRYVE usergroup.